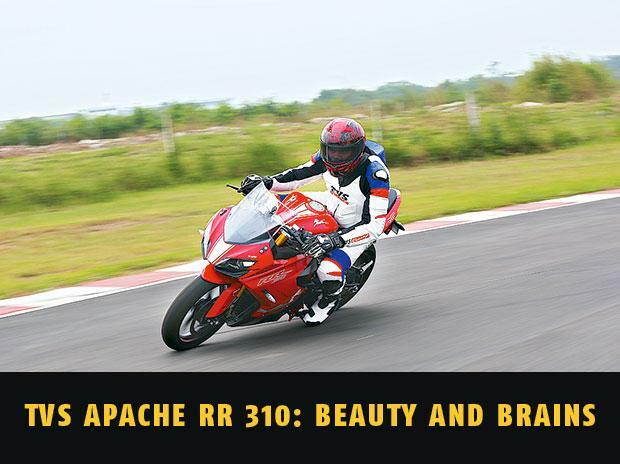 The TVS Apache RR 310 is one of the most beautiful motorcycles this segment has ever seen in India. And when it comes to performance, this is a beauty with a lot of power. The front sports Bi-LED projector headlamps look mean from almost every angle. 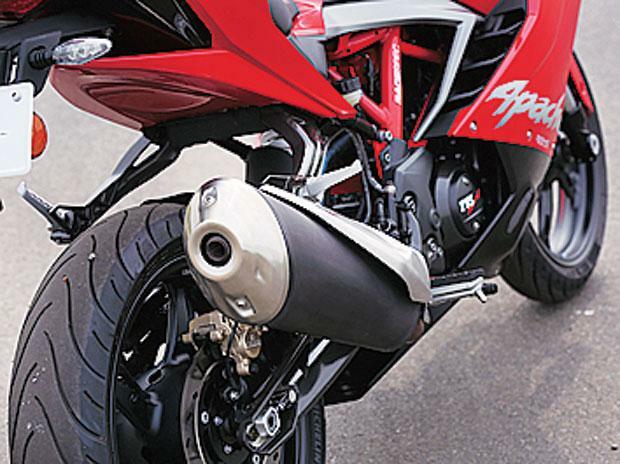 The fairing gets rich lines that really stand out in the bike’s “Racing Red” colour scheme. The fairing of the motorcycle also gets gill vents that I found capable enough to blow away the hot air emanating from the engine. 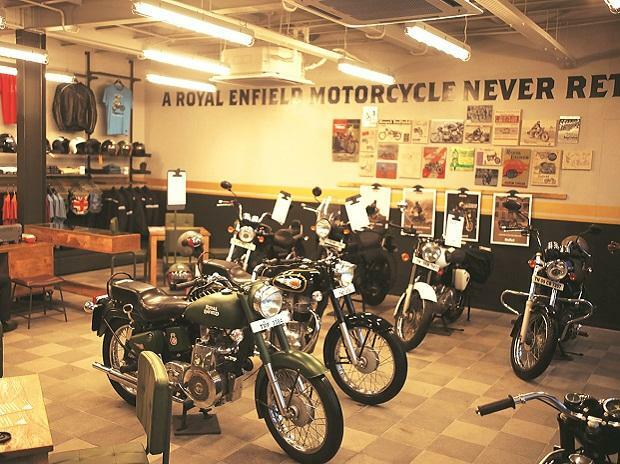 The build quality, fit, finish and quality of materials are all exemplary and ensure the bike sits at the top of the pile in its class. The rider seat height has been set at 810mm; the foot pegs and handle bar are all in sync to render a very comfortable riding posture and great ergonomics. 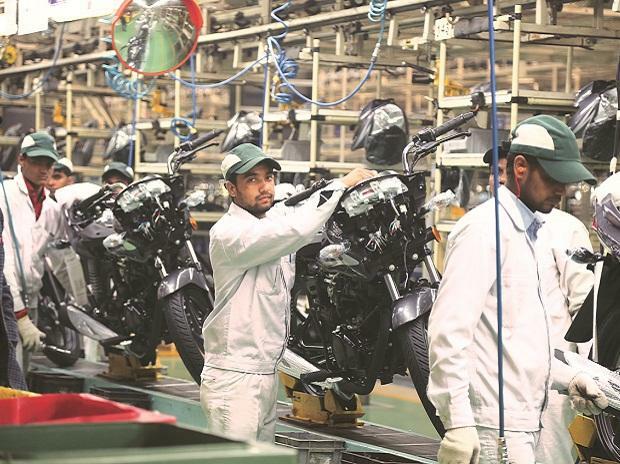 Powering the Apache RR 310 is a liquid-cooled single cylinder motor, which is the same work horse doing duty on the BMW G 310 R. The engine has been fine tuned to produce around 33.5hp peaking at 9,700rpm. The mid-range is meaty and the power delivery is linear. If you are looking for a punchy performance, it will be found in the lower gears right up to the third. The fourth, fifth and sixth render a more linear pull and opening up the throttle is delightful. The motor puts out an adequate torque of 27.3Nm peaking at 7,700rpm. 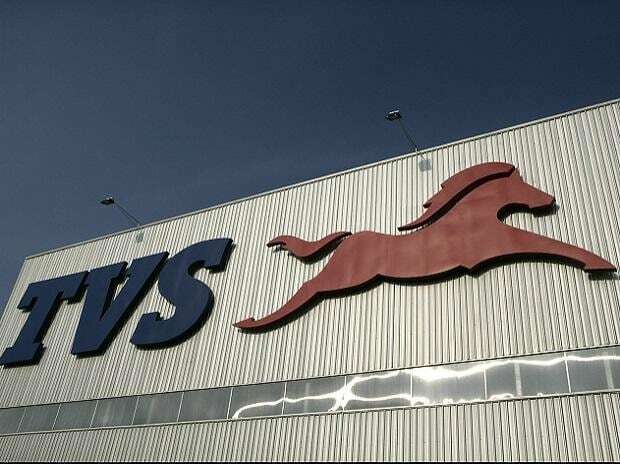 TVS claims it takes about 2.93 seconds to go from 0-60 kmph and I would second that. The RR 310 has been built on a trellis frame and gets an aluminium swingarm. TVS has installed KYB forks up front. The suspension coupled with the trellis frame and sticky Michelin tyres enables the rider with an exemplary amount of control on the track.